Kent’s Barry Hawkins hopes the unique nature of The Masters will bring out his best form as he aims to capture an elusive Triple Crown triumph at Alexandra Palace this week. Ronnie O’Sullivan successfully defended his Shanghai Masters title after defeating Kent’s Barry Hawkins 11-9 in the final. 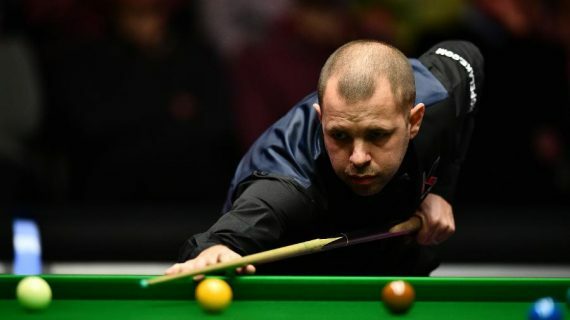 Mark Williams edged a nerve-shredding semi-final with Kent’s Barry Hawkins 17-15 to book a World Championship showdown with John Higgins at the Crucible.